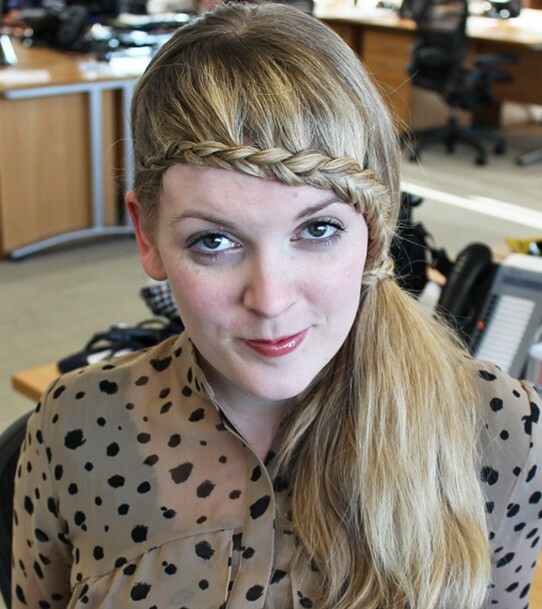 Braided bangs exude fair maidens. 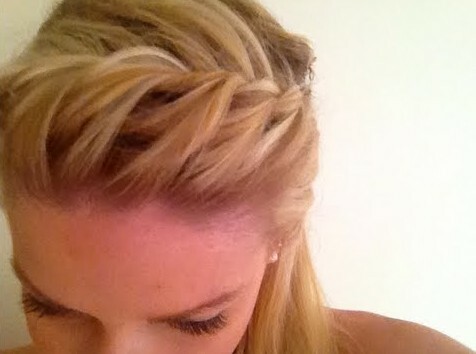 Braided bangs make you more chic and approachable. 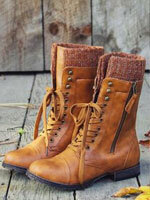 The braided bangs looks casual, plus, it is much more suitable for day wear. 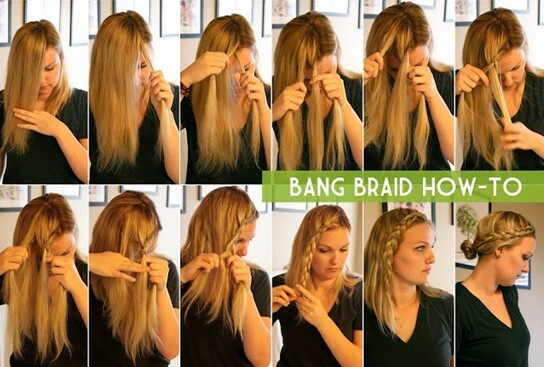 Braided bangs can be added to hair with any length. 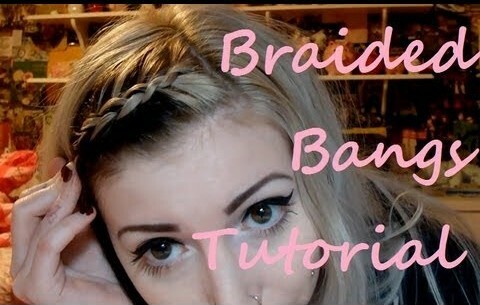 If you desire to keep the bangs hair off your forehead and have special factors, you can braid them and keep the rest loose. 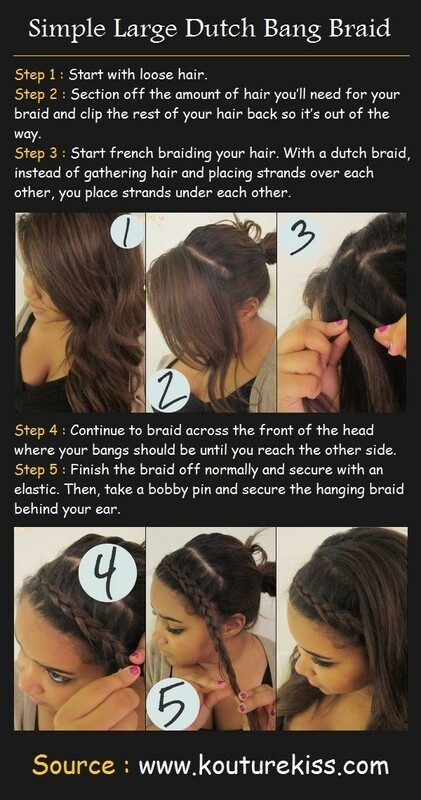 It is simple to create the braided bangs. 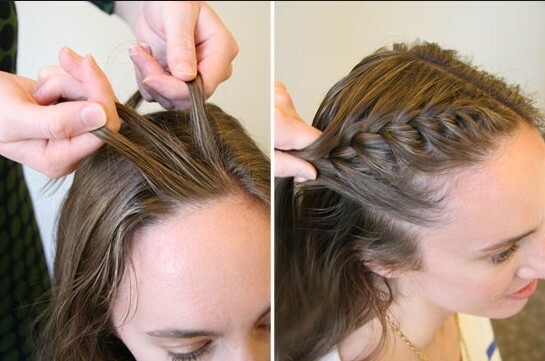 You can start a deep side part take the top layer of your bangs and braid down, pulling forward as you go. Secure where you want. This is a daisy bun hairstyle with the braided bangs which add fun and modern elements to the look. The top layer of the long bangs is braid down and dragged back mixed with the rest hair that is created into a low bun. A bit of hairspray help maintain the loose pieces of hair well. The front section bangs are braided and secured with bobby pins. The sweet braided bangs expose the forehead and work better on oval face shape. 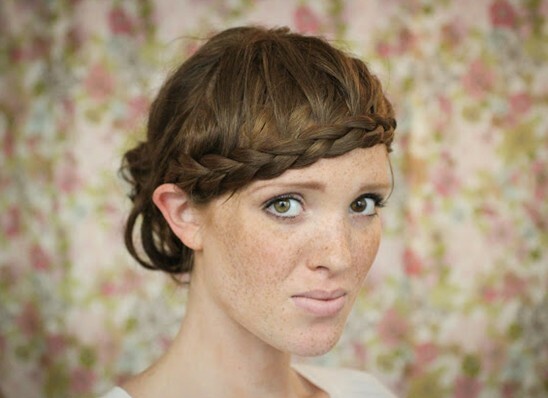 There are large Dutch braid bangs on this splendid medium hairstyle. 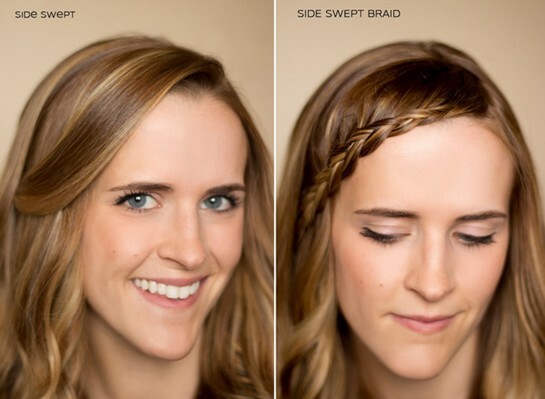 The Dutch braid bangs appears fashionable and cute. The French braided bangs add fun and fresh factors to the long smooth hairstyle. The braided hair ends are tucked behind the ear and hided by some loose locks. It is of super fashion and works wonderfully on medium and long hair. The fabulous braided bangs add much volume and daisy elements to the long loose hairstyle. 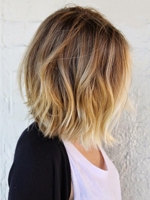 This delicate hairstyle offers cool and charming look. The created braided bangs look like a beautiful piece of art on the crown. It pairs wonderfully with the messy bun. This splendid bun with braids is a true eye catcher. 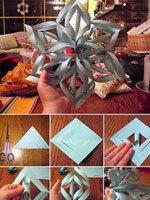 It creates people an elegant and modern look. This hairstyle proves that the bangs can be braided wonderfully even at short hair. 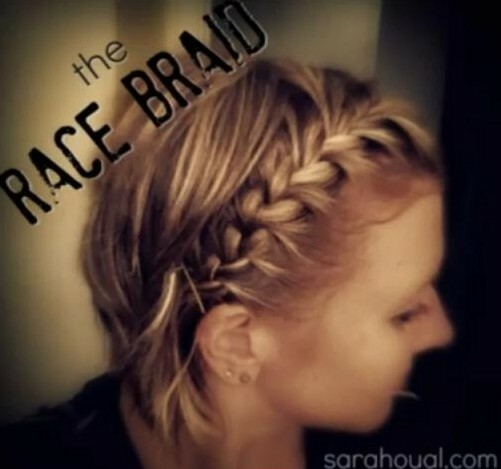 The race braid makes the short hairstyle more gorgeous and modern. The side swept braid enhances the oval face in a flattering way and add more romance to the long hairstyle. The front side hair is created into a cute and chic braid all the way down. 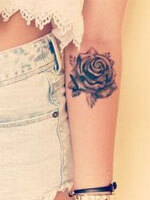 It looks fabulous and romantic. This commendable hairstyle is great for outgoing. The braided bangs cover the major of the forehead and the rest hair is combed into a side low ponytail. The French plait spices up the ponytail. The braided bangs add a chic and care-free feel to the side ponytail. 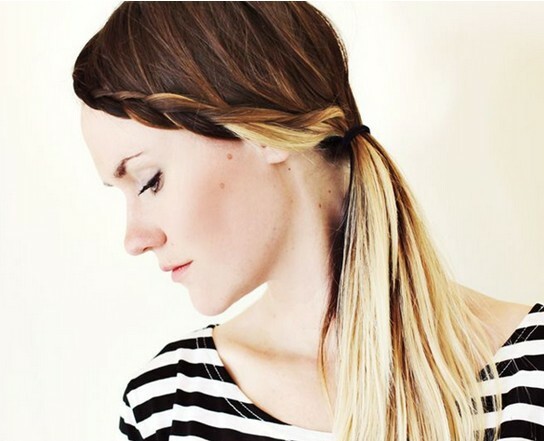 This super fashionable hairstyle works better on women with no bangs or longer bangs that can be braided. This daisy hairstyle is best for oval and heart-shaped face shapes. The layers are kept back and the bangs are braid loosely. The simple yet classic hairstyle can flatter many face shapes. The bangs are braided back with skills to expose the forehead and create a cool look for the hot summer days. The side swept bangs are braided and fixed with pins. 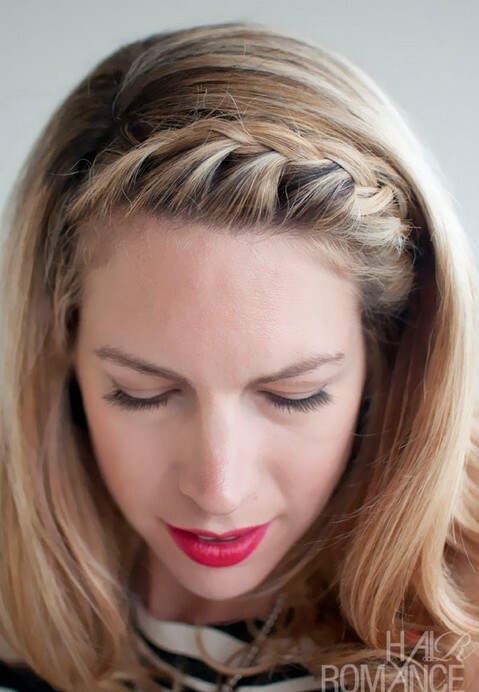 The cute braid can flatter the oval face wonderfully. The lengthy hairstyle incorporates the rope braid as a gorgeous coronet across the top of the head. The rope braid appears like a crown on the super smooth hairstyle. The red tons look eye-catching and fashionable.